Wildflower Spa: A therapeutic and relaxing spa environment. 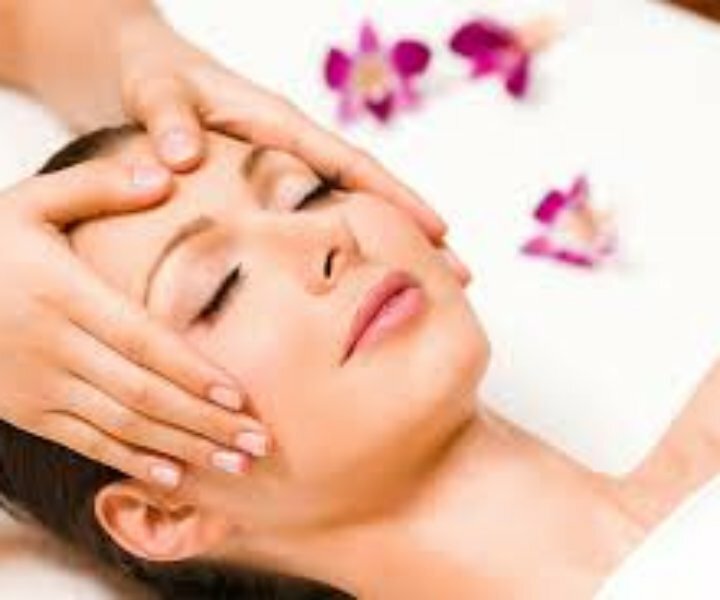 The Wildflower Spa is conveniently located inside the Grand Lodge Hotel. Contact Us using this form and get started feeling and looking great today!